Crisp along with her co-authors, Erin Doran of Iowa State University and Nicole Alia Salis Reyes of the University of Hawaiʻi at Mānoa, used publicly available student data for more than 400 broad access institutions for the 2008-09 school year and the 2014-15 school year to show that students attending schools with more resources are more likely to complete their degrees. Similarly, the socioeconomic status of a college’s students were found to affect the institution’s graduation rate. 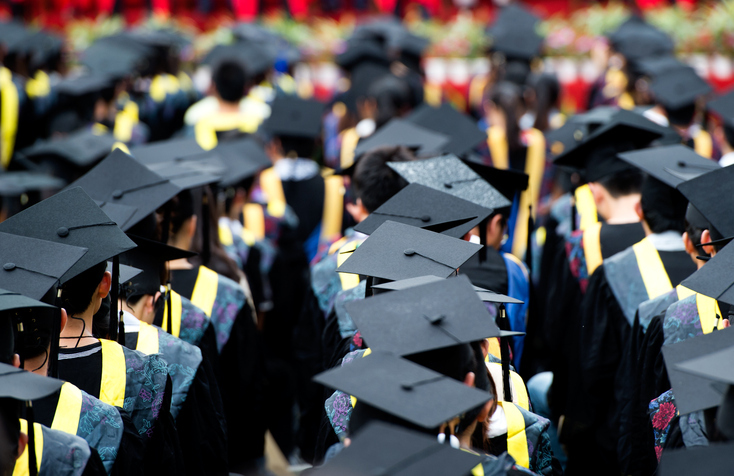 This new study is believed to be the first to look at graduation rates without including elite colleges and universities in the mix. Crisp said this is an important distinction and makes the study’s findings even more relevant. “The elite universities are considered the best even though they predominately serve the most academically prepared students who are likely to successful wherever they enroll,” Crisp said. Read the full report in the Research in Higher Education journal.